Zotac started in the year 2006 is one among the world’s largest manufacturer of graphics card and also ITX motherboards, mini PCs. These products can be found all over the globe and the name was derived from the world zone. The company produces technological superior products meeting the ever changing needs of its customers. It entered in market delivering the NVIDIA products and also other products like Ge Force, Zone Editions, AMP Editions etc. These products are combined with world class quality and are also reliable, supports its customers with excellent channel support team. Since its first step into PC components, the company had won many awards from influential media all over the world. The company commits to bring out the latest products and also technologies which are of superior quality saying these products are the right choice for many companies. 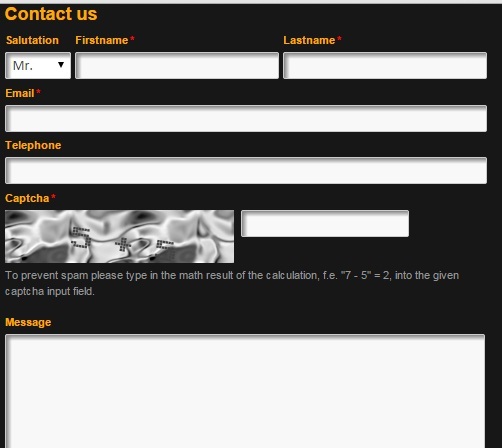 For any queries or issues with the product, customers can refer the Contact Form and the snapshot of the form is shown below for reference. For more details about the company and its products, you can refer the company Website .